# 1 Stewardship Resource in America! 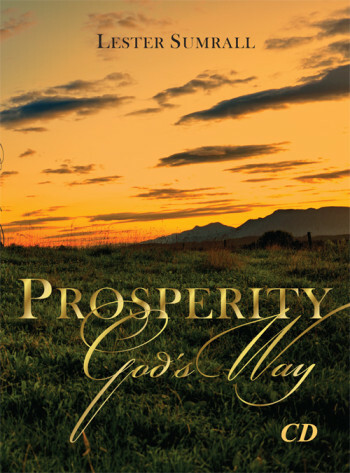 Prosperity—it’s simply a matter of deciding to act on God’s principles established and outlined in His Word. Claim the Physical and spiritual riches that are yours. Once you understand the plan of abundance God has desined, you’ll never again accept anything less. Description: Prosperity: The Choice Is Yours. 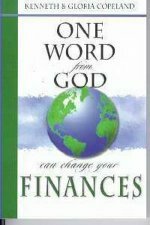 Prosperity—it’s simply a matter of deciding to act on God’s principles established and outlined in His Word. Claim the Physical and spiritual riches that are yours. Once you understand the plan of abundance God has desined, you’ll never again accept anything less. All our products carry a 100% money back guarantee! You must be completely satisfied or your money will be cheerfully refunded! Sign-up now to receive our Newsletter!